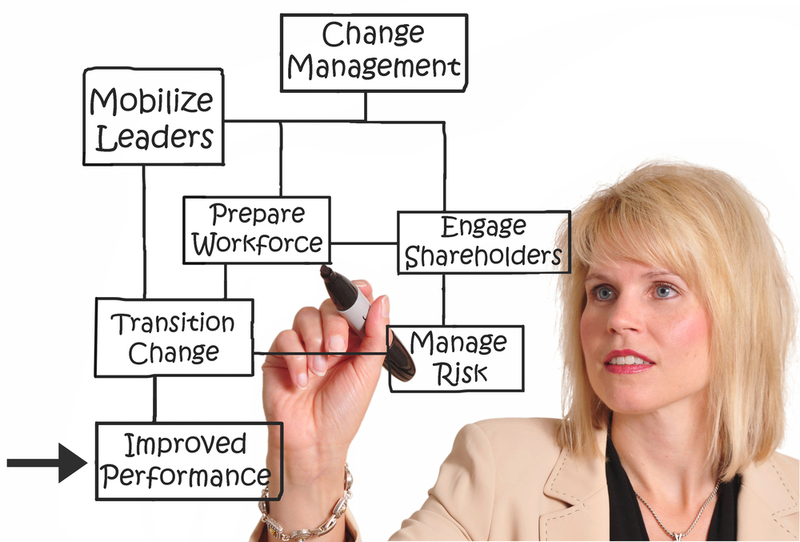 Implementing a new talent strategy, a new competency framework or a specific assessment initiative means that you will need to manage the change. taranis-PHI uses a behavioural approach based on gaining a clear understanding of how to ensure that people will have the means, the opportunity and the motivation to make the change needed for a successful implementation. Having identified and agreed the changes required in each job role, we work with your business to develop and communicate key messages, demonstrate and train new ways of working, and agree metrics to track progress.